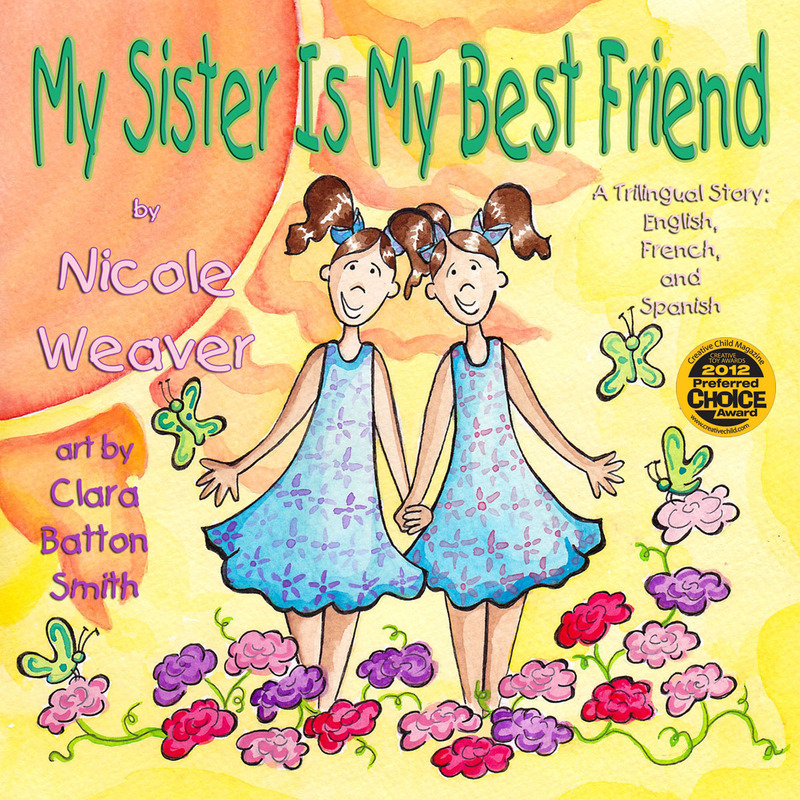 Nicole Weaver’s trilingual children’s book, My Sister Is My Best Friend: A Trilingual Story, English, French, and Spanish has been awarded Creative Child Awards Program 2012 Preferred Choice Award – Kids Picture Storybooks category. Each year, Creative Child holds a 2-day event held in Henderson, Nevada where over a hundred guest reviewers (moms and education professionals) are invited to attend a review event at the local convention center. All products are divided into categories and displayed at various review stations. Guest reviewers are asked to sit and review each product at one station, then move to another station, and so forth and so on. A review form is provided to each guest to aid him or her in evaluating each product. The review forms are to include written comments and a score value based on criteria that corresponds to the product’s category. Finally, all review forms are collected, scores tabulated, and comments reviewed. 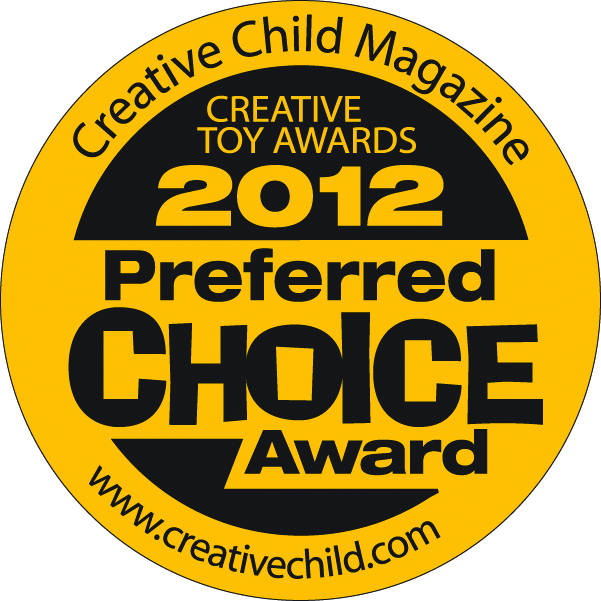 Based on the scores and comments, certain products are determined to be finalists and receive a prestigious Preferred Choice award. The Seal of Excellence is another prestigious award given to those products that are not finalists but do exceed expectations based on the criteria for nurturing creativity and education in children. Look for My Sister Is My Best Friend: A Trilingual Story, English, French and Spanish to be featured in Creative Child‘s special holiday issue this November! My Sister Is My Best Friend is a story about the unique and very close friendship that exists between twin sisters. The sisters celebrate their friendship and closeness by doing just about everything together. 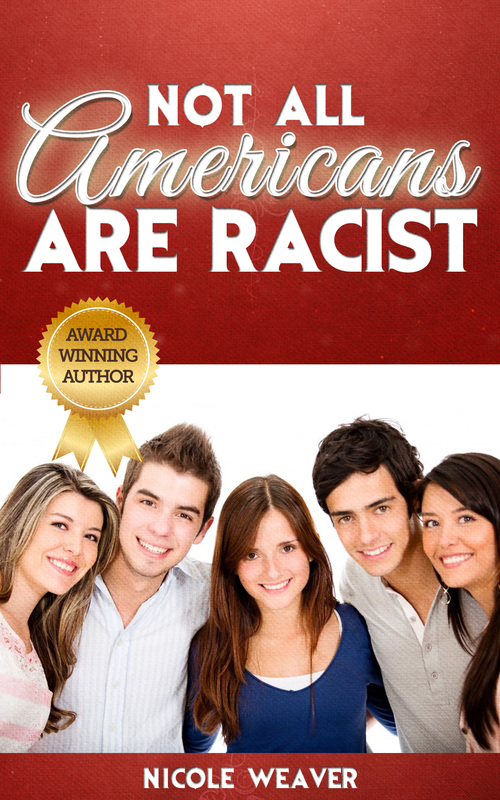 People from all cultures can relate to this heartwarming story with the text written in English/Spanish/French on each page. Nicole Weaver was born in Port-au-Prince Haiti. She came to the United States when she was ten years old. She is fluent in Creole, French, Spanish and English. She is a veteran teacher of French and Spanish. Her deep connection with family resulted in her writing and publishing, My Sister Is My Best Friend: A Trilingual Story, by Guardian Angel Publishing, November 2011. Nicole has one more book under contract with Guardian Angel Publishing, My Brother Is My Best Friend. Weaver also penned the children’s trilingual picture book entitled, Marie and Her Friend the Sea Turtle. The story is about a Haitian little girl who resided by the beach in Haiti.